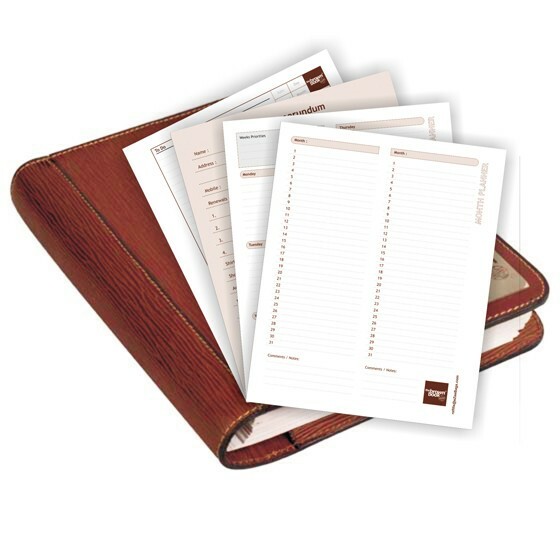 India's first undated refills offer maximum flexibility & economy. 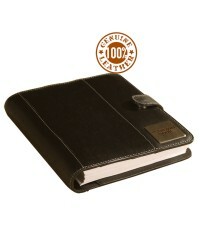 Flexible when you need more pages on a particularly busy day & economy when you do not use the sheets on holidays etc. 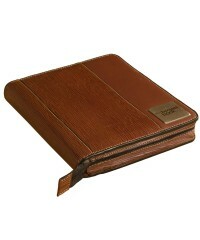 Pleasant 2 color printing. 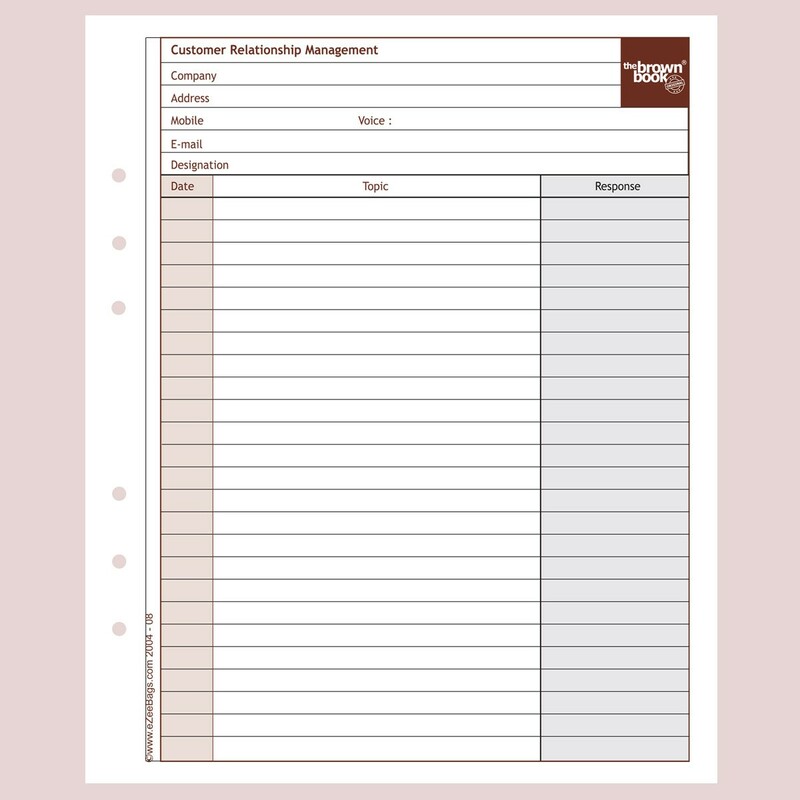 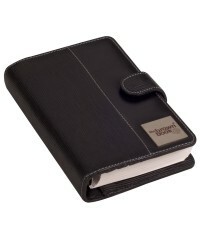 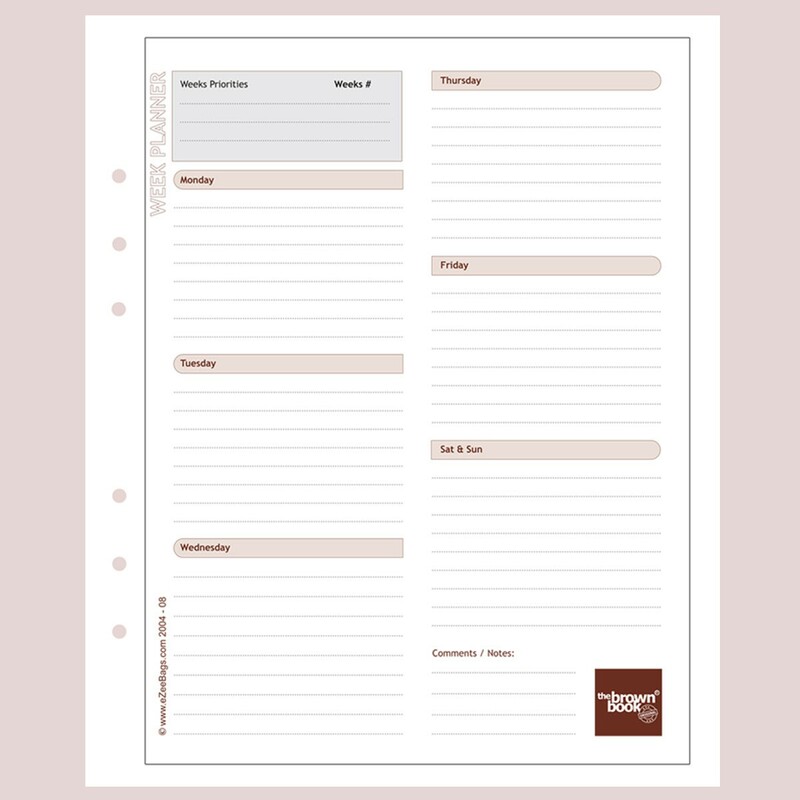 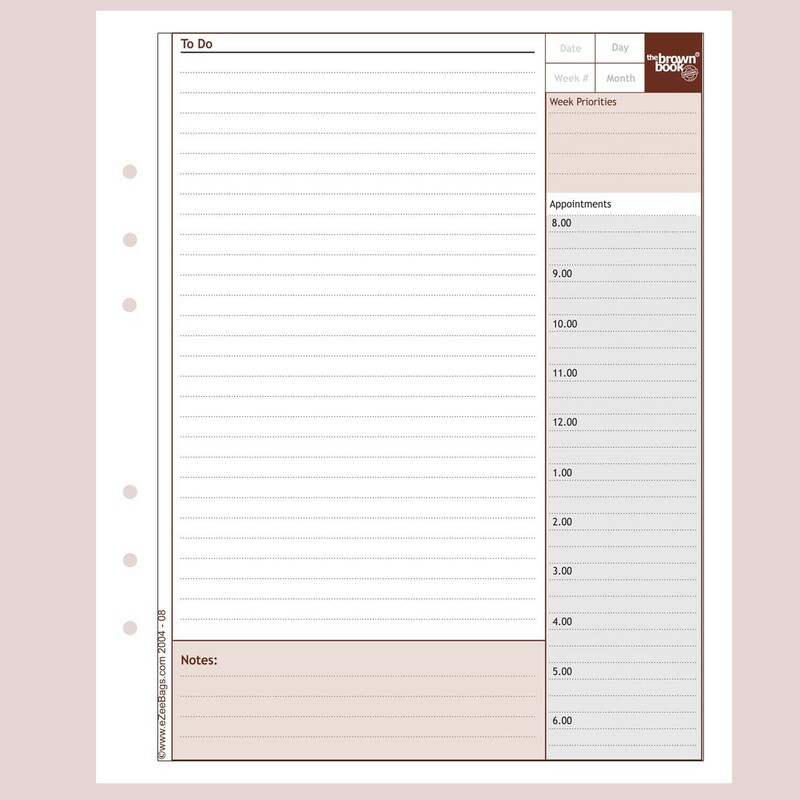 on premium paper, for 6-ring binder planners / organisers. 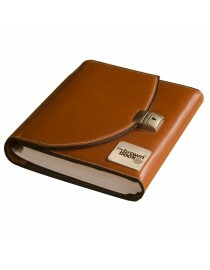 Fits our brand "the brown book" MA-Series size. 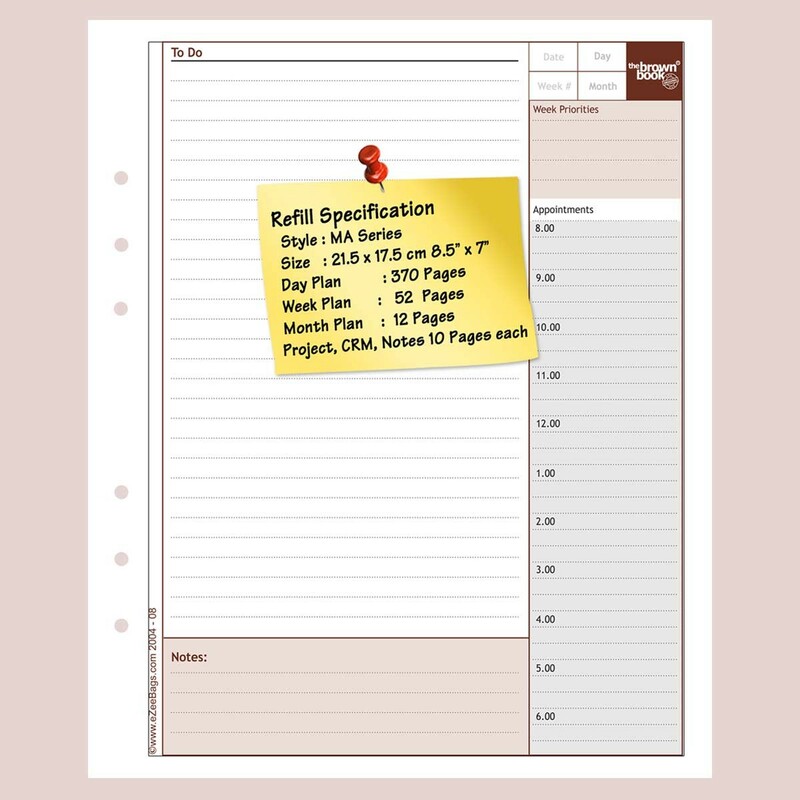 If you wish to check if the refills fits your planner jacket of any other brand please request a sample sheet by mailing us on refills@eZeeBagscom. 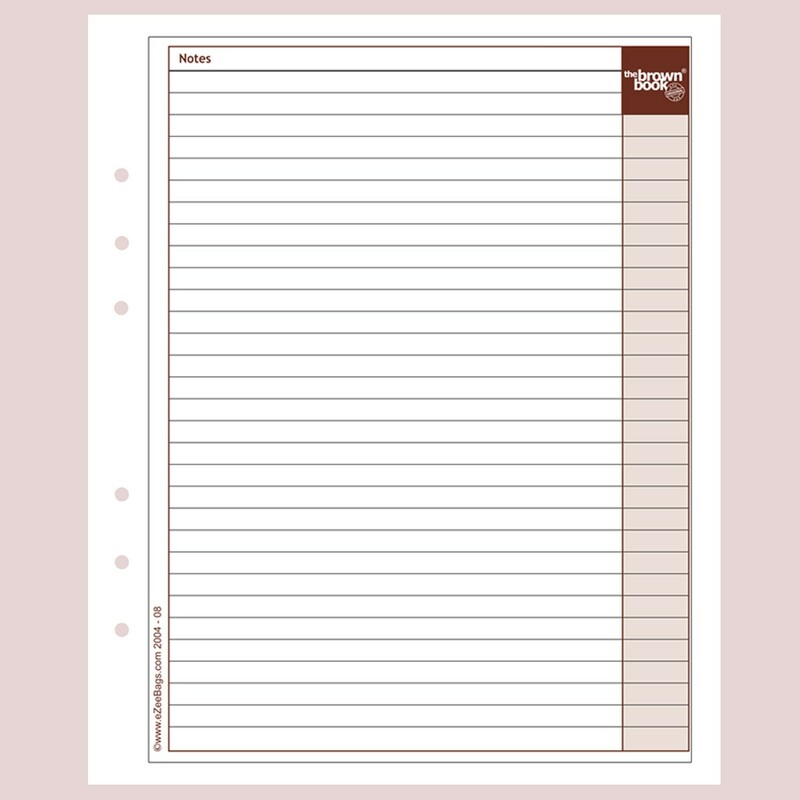 Sheet is sent by post free of cost. 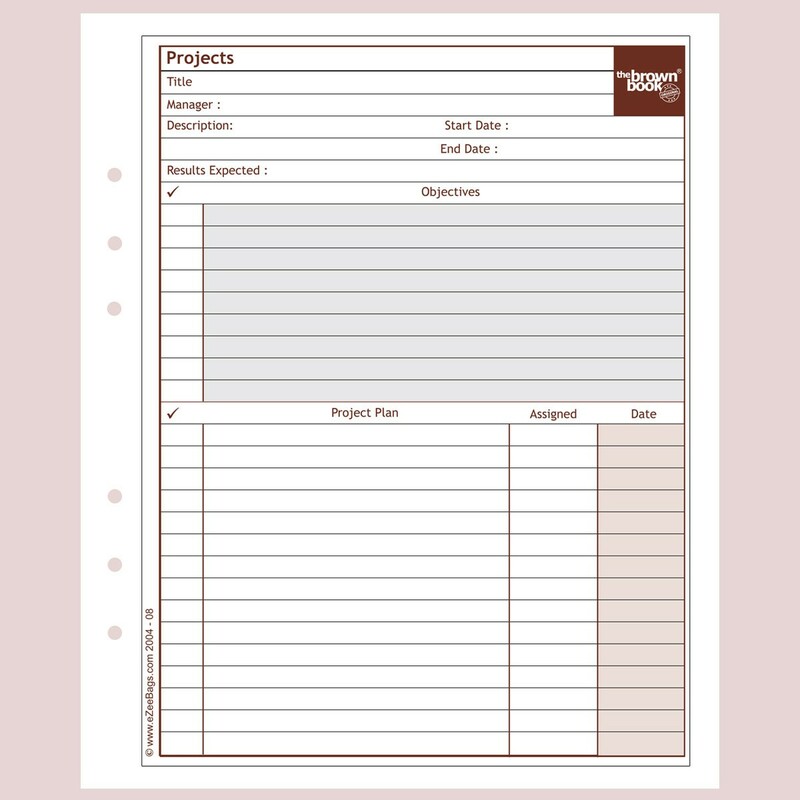 You're reviewing: Planner / Organiser diary refills. 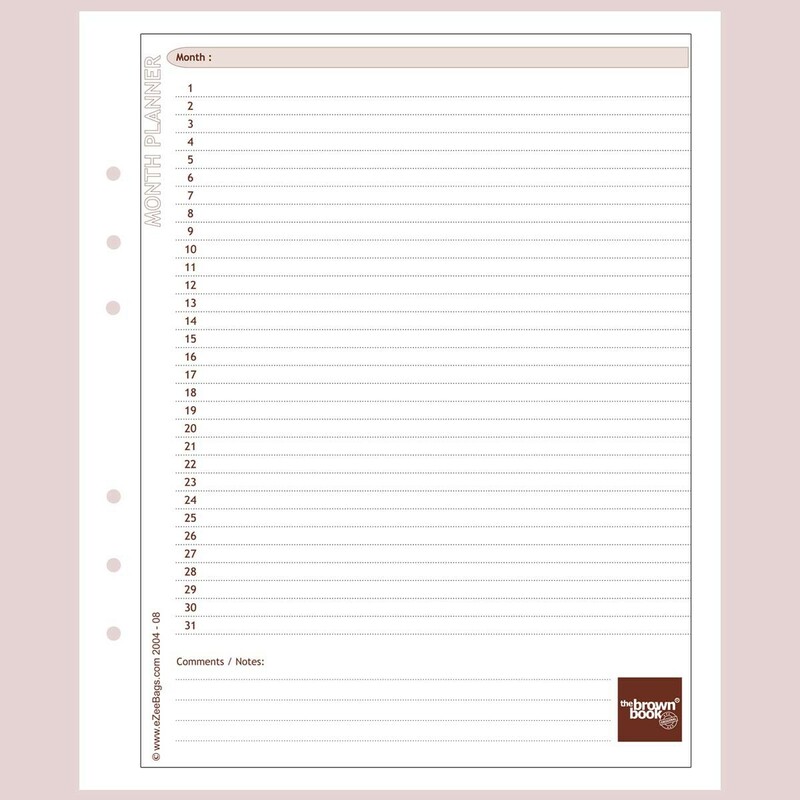 Desktop format, undated, page-a-day design for ,,the brown book” MA-Series.